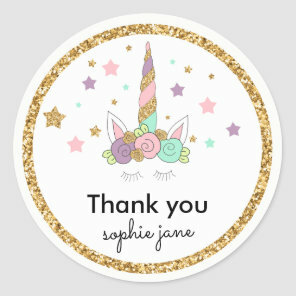 We have put together this post showcasing a collection of unicorn party supplies which you can customise and buy from Zazzle. 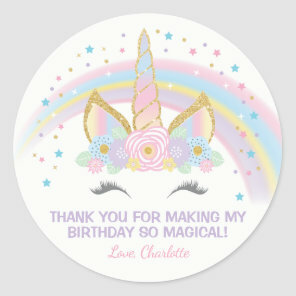 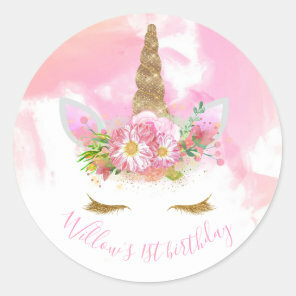 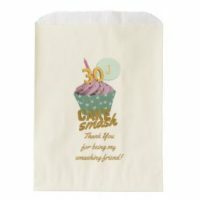 Whether you are throwing a unicorn themed party for a birthday to a baby shower party, Zazzle offers a wide selection of unicorn party supplies for you to choose from. 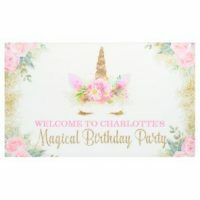 In this post we have featured a range of products including personalised unicorn invitations, paper napkins, paper plates, personalised stickers and more. 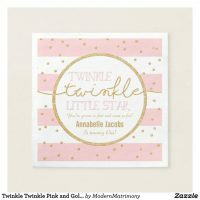 Add your party information to these personalised invitations over on Zazzle. 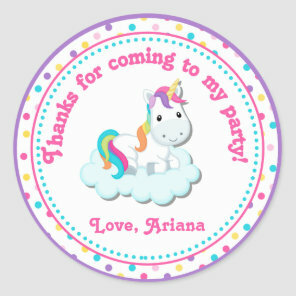 Throwing a birthday party? 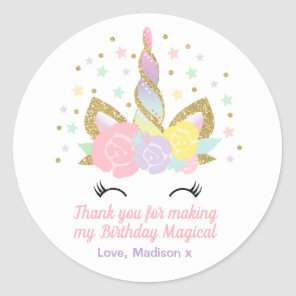 Take a look at these unicorn birthday invitations which you can customise too!